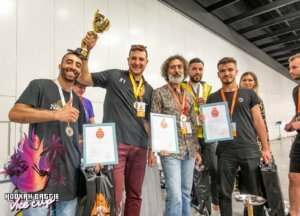 In early March 2019, we held the first battle in Miami (USA, Florida) at the Miami Hookah Fair. 10 teams took part in the competition: some teams were local – from the State of Florida, some teams came from afar, among them: Toronto (Canada), San Francisco (USA, California), Chicago (USA, Illinois). The winner of the competition was Yuri Matovetsky, head of Light My Fire. Below we publish the traditional interview with him. 1. Could you tell us a few words about yourself, how you started to practice hookahs? Those time it was not easy to buy hookah on Russia, so I asked my friends to bring it from Turkey or Egipt while there were at vocation there. 2. 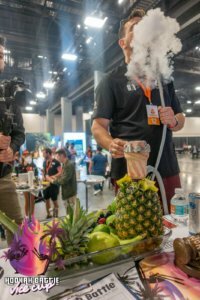 What kind of hookah projects did you have to participate in, where did you work? I am currently working on opening hookah lounges in Miami Area. 3. 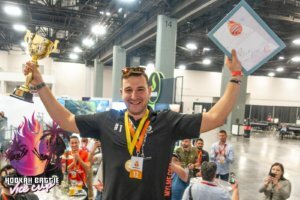 How did you come up with the idea to create a hookah with which you won the World Cup? I wanted to create something unusual, the same time I was willing to share Miami’s vide. 4. What difficulties did you encounter in creating this hookah? 5. 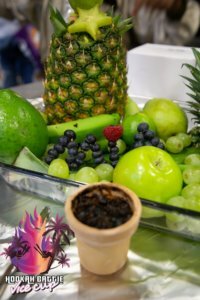 What mix, what tastes of which brand did you use in the winning hookah? 6. What do you like to smoke at home? What brands do you respect? What kind of hookah do you smoke? I am a heavy smoker, I mostly prefer strong tobaccos. Really can enjoy any quality band. But I guess my favorites are: WTO, tangiers, Satyr, element, Duft. The same with hookahs, I love to try new, but my favorites are Russian brands for sure. 7. How does it feel to be the best hookah? How did your friends close to victory? Have you received any sponsorship or commercial offers? 8. Are you going to participate in foreign battles? 9. 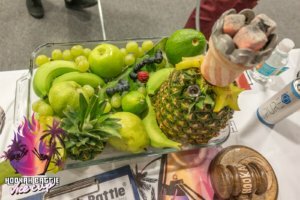 Do you want to advise beginner athletes Hookah Battle?